Who Is Lambsy La La? 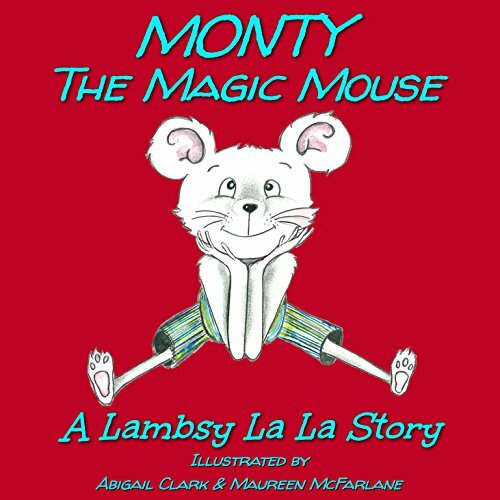 Would you consider the audio edition of Monty The Magic Mouse to be better than the print version? I have both versions and both are great! Have you listened to any of Lambsy La La’s other performances before? How does this one compare? Yes; all of her books are unique and fun to listen too.